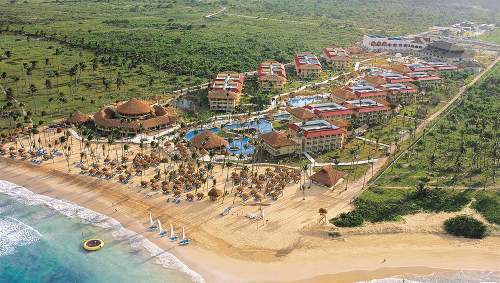 Looking for Punta Cana All Inclusive Resorts? We've listed them below in order of best to okay - according to our research. 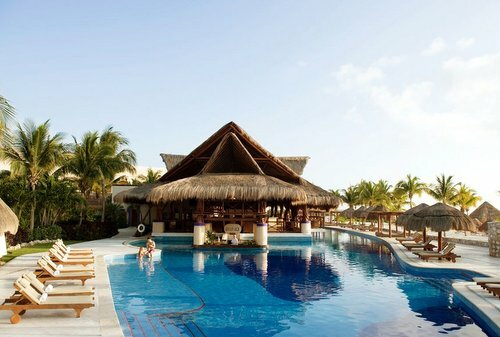 You will definitely be able to find a great all inclusive resort here. It's one of the top all inclusive locations in the world! Punta Cana is far off (200km) to the east of the capital, but seems like it is at the heart of all the new developments. It is often talked about as a place built solely around tourism. 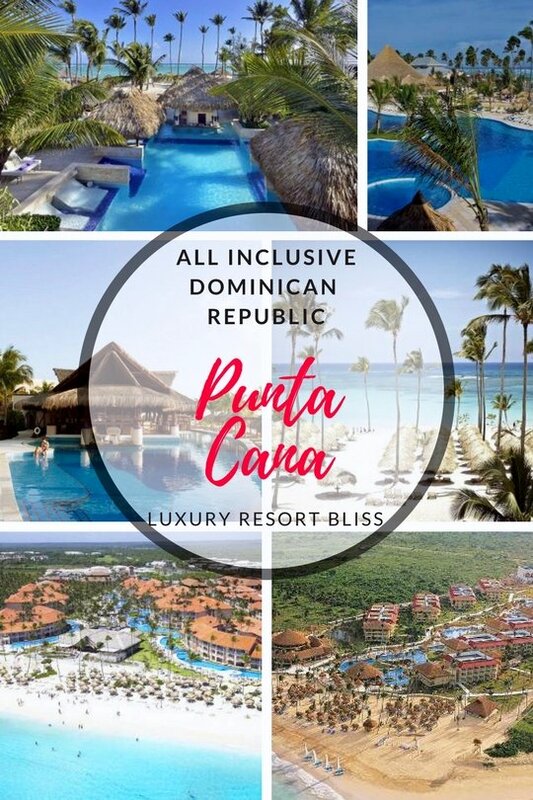 While it is true there was not too much development before the big resorts Punta Cana today is becoming a major destination in it's own right – even if everything is built around the resorts. 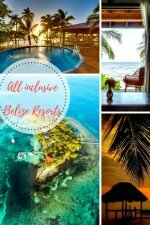 There are new spectacular all inclusive resorts opening all the time and we are constantly upgrading our reviews for this destination. The attraction is obviously the great weather where rain hardly ever seems to spoil vacations, clear blue waters, on white sandy beaches, which go on for miles and miles (30km) fringed by those in-numerous palm plantations. However, you find the development now, check back on this page in a few years time and you may find the area has been completely changed again with the next wave of developments set the area up as the premier Caribbean all inclusive resort destination. When to go to Punta Cana? The best time to travel to Punta Cana depends if you would like to spend a lot of time in the water. Winter has the obvious advantage of the relatively balmy weather compared to most of north America but brings higher prices and crowds. The summer months bring sudden tropical downpours but otherwise warm humid weather and the extremely occasional hurricane. From about March you can enjoy good weather and there are fewer people around. Prices also begin to drop. 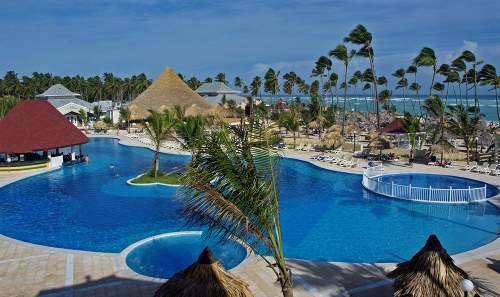 This is one of the best Punta Cana Adult Only All Inclusive resorts. With outstanding reviews time after time and a reputation of delivering when it really matters. Perfect for your honeymoon or special romantic time away together. This is an all-suite resort that is 5 star and full of luxury. There are 9 restaurants to choose from, unlimited drinks, daily activities like scuba and nightlife. It's located on a great stretch of palm-lined beach. Reviewers rate this resort very highly. They love the pool and swim-up bar, say it's one of the best resorts they've ever stayed in, love the food, staff and luxuriousness of the place. See the latest reviews. Get more information for Excellence Punta Cana. 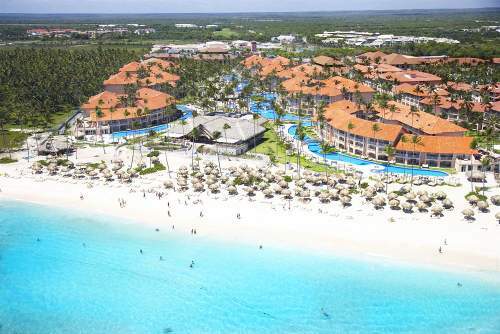 This 590 room all Punta Cana all inclusive resort is another one of our top options in this field. 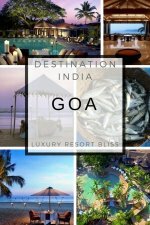 This is an especially good resort if you are looking for a great Spa resort option or Wedding resort option. There are also good reviews for water sports here. Dreams is another resort with very high ratings from past guests. It has a very special free-form pool that starts at the lobby and meanders down to the beach. It's a great spot for weddings and honeymoons and it also has a world-class spa. More information and reviews for Dreams Punta Cana. 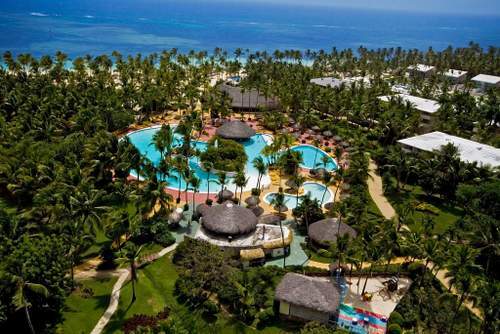 There is always something happening at this 700 room Bavaro Beach family resort resort. All-inclusive here actually includes a lot of the water sports and a good variety of restaurants and pizza bars. 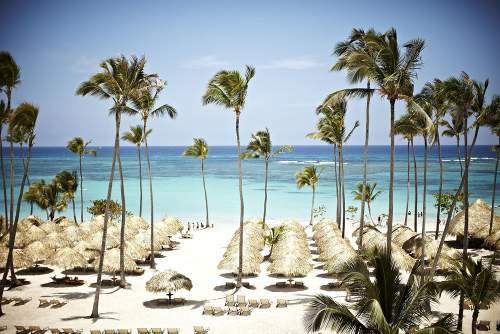 Catalonia Bavaro is a private, good sized resort with only 145 rooms. You'll find white sandy beaches, lots of activities like scuba and specialty restaurants. It has great service, nice rooms, a spa and golf. Special offers, more information and reviews for the Catalonia Bavaro. Paradisus is a great all inclusive resort and one you'd want to consider if you want to play golf while away. It's on the beach, has a spa, 9 restaurants, 2 bars, a casino, beach cabanas and more. There's a lot of offer here. Reviews are fantastic. Get more information and see the latest reviews for Paradisus Palma Real. This is not only a great family friendly resort but it is nice to have a kids room, birthday party area, in-room childcare and more for the children. Adults can enjoy golf, the casino, tennis, full-service spa, 6 restaurants and nightclub. This resort also has a huge and very long pool. See more and get the latest reviews for Majestic Colonial Resort. Majestic Elegance is on a private beach, has 6 restaurants and 15 bars/lounges! (That's a lot!) There's also a lazy river, nightclub, tennis and full-service spa. Reviews are as good as all of the Punta Cana all inclusive resorts listed above and in general, past guests are very happy with this resort. More information and the latest reviews for Majestic Elegance. The resorts below are all very good. They receive slightly lower (.5) reviews than those listed above. You may be able to find a good deal or more value for money with these resorts. While the club med here is known as one of the top Carribean family resorts there are also a lot of couples who also enjoy this resort which was one of the pioneers of the all inclusive concept in the area. Family focused resort with gardens, beach, water sports like windsurfing, waterpark, baby gym, spa and more! More information and reviews for Club Med. This resort has a large variety of international restaurants, world-class golf across the street, a dedicated Flinstones themed kids area and is a great spot for families. A quite large resort on a private beach with a full-service spa, nightclub, sun lounges on the beach and close distance to 3 golf courses. More information and latest reviews for Ocean Blue & Sand. This adults only 24 hours all inclusive resorts was recently refurbished. It's on a very long stretch of beach, has a number of restaurants and bars, shopping close by, theatre, casino and lots of sports included. More information on Hotel Riu Palace Macao. Riu Punta Cana is a 24 hours all inclusive resorts with buffet and themed restaurants, amenities for kids and adults, spa, jacuzzis and on the Arena Gorda Beach. More information and latest reviews for Riu Punta Cana. 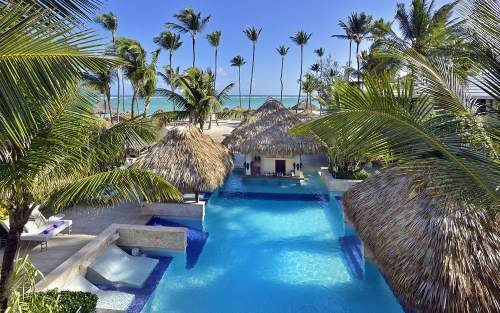 There are a few more resorts worth checking out in Punta Cana. More luxury all inclusive resorts in the Dominican Republic. More all inclusive resorts in Dominican Republic. All Inclusive Resorts in the Caribbean. You can also search more resorts on the right. The Hotel Riu Palace Macao (pictured left) is making an impressive start and is indicative to the quality of all inclusive resorts in Punta Cana. This Adult only all inclusive is at Arena Gorda it's part of the larger Rio complex there that allows you to stay at one and enjoy the enormous number of facilities at all the resorts. More information on The Hotel Riu Palace Macao.